The International Monetary Fund expects Macau to become the richest place in the world by 2020, overtaking oil-rich Qatar as the jurisdiction with the highest GDP. Meanwhile, the trade war between China and the United States continues to escalate and some experts forecast a negative impact on gambling revenues in the special administrative region. The ongoing trade dispute between the world’s two biggest trading countries is already slowing the economic growth of entire regions. After the introduction of 25% tariffs on $34 billion worth of Chinese goods by the current US administration last month, China responded with similar measures. This led to serious discussions within the Chinese government and the ruling party, while economists expect losses in stock prices, fluctuating markets, and overall uncertainty. At the same time, predictions about the future of Macau, China’s gambling hub, remain overwhelmingly positive, contrary to the escalating tensions right now. On Thursday, Macau Chief Executive Fernando Chui Sai On warned that the US-China war may reduce the number of tourists in the future. During a plenary session of the Legislative Assembly, the Chief Executive explained that the administration would be monitoring for a possible decrease in tourist numbers and in their purchasing power as a result of the trade war. According to him, there will be no great impact on casino revenues and the gambling industry in Macau as a whole. 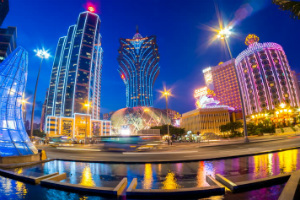 Some experts, on the other hand, believe that the trade dispute will probably have a negative effect on the economic development of Macau, including on its gaming sector. Gaming scholar Davis Fong Ka Chio explains that the impact will not be felt until 2019. 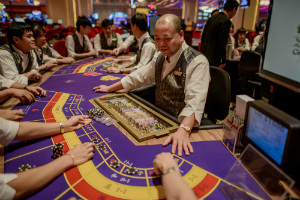 He told the Macau News Agency that the trade war between China and the US would hit Macau’s gaming revenues generated in 2019. The possible impact would likely show in figures late next year or even in 2020. July marked two years of consecutive revenue gain in Macau, the only Chinese territory where gambling is allowed. Compared to the same period last year, gambling revenues rose 10.3 percent in July, after even a larger growth of 12.5 percent in June. Casino revenues rose 22.49 billion patacas ($2.78 billion) in June, followed by earnings of 25.3 billion patacas ($3.14 billion) generated in July. Compared to US’ gambling hub, Las Vegas, Macau’s casino market is much more successful, with a solid demand from both Chinese tourists and foreign VIP gamblers. 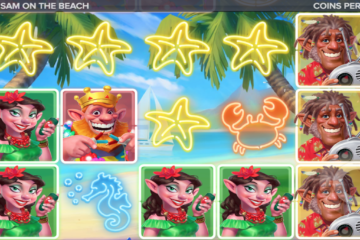 Last year, the gaming win in the former Portuguese colony was $33 billion, or three times more than the figures for Nevada. 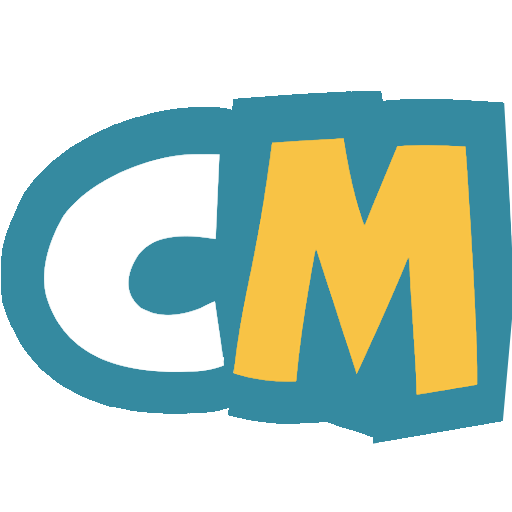 Gambling is the most lucrative sector in both Macau and Las Vegas and it significantly affects their economies and their per-capita gross domestic product. Recently, the International Monetary Fund published its World Economic Outlook Update, in which it ranks Qatar as the richest country in the world with a per-capita GDP of US$128,702. The second jurisdiction in the ranking is Macau with a $122,489 per capita GDP, followed by Luxembourg (GDP $110,870) and Singapore (GDP $98,014). By 2020, however, the IMF expects Macau to leapfrog to the first place, as its per capita GDP forecast to reach $143,116.